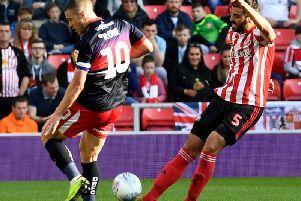 Sunderland remain hopeful they will be able to land Wigan Athletic striker Will Grigg before Thursday’s 11pm deadline, despite having four bids already knocked back. The 27-year-old forward is the No.1 target this month, with Sunderland desperate to bolster their attacking options following Josh Maja’s move to Bordeaux and Jerome Sinclair returning to Watford early from his loan spell. Erhun Oztumer (right) has been linked with a move to Sunderland this month. Getty Images. Sunderland - who had a free weekend due to Gillingham’s involvement in the FA Cup - host AFC Wimbledon on Saturday and Jack Ross wants up to three signings in before Thursday night’s deadline. 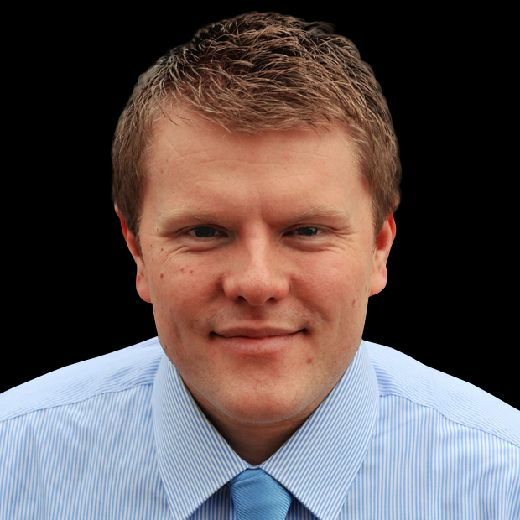 Grant Leadbitter, undergoing his medical at the Academy of Light today, is due to arrive on a permanent 18-month deal having agreed to take a significant pay cut to join from Championship Middlesbrough. Adding quality and depth up front is the priority for the rest of the week, with Sunderland confident a deal can be done for Grigg. Sunderland have already had four bids knocked but the clubs remain in negotiations. Latics boss Paul Cook has recently admitted the striker - along with everyone else at the DW Stadium - ‘has his price’. Grigg has been a known target for some time but Sunderland are working on other striker targets too, with Ross looking to add at least two strikers this week. Sky Sports reporter Keith Downie says Sunderland are ‘looking closely’ at promising Middlesbrough striker Stephen Walker, an England Under-19 international. The 18-year-old is a product of Middlesbrough’s academy and has made three appearances for the first team this season; one in the EFL Cup, FA Cup and Checkatrade Trophy. Read more: For the latest Sunderland AFC news follow our live transfer blog. Meanwhile, Sunderland-linked Erhun Oztumer is not angling for a move away from Bolton Wanderers, says boss Phil Parkinson. Sunderland and Charlton Athletic have both been credited with an interest in the attacking midfielder but Parkinson believes the 27-year-old is keen to stay. Parkinson told the Bolton News: “We have had a couple of calls about Ozzie but he’s not banging on the door to go at all. “He wants to prove himself at this level."